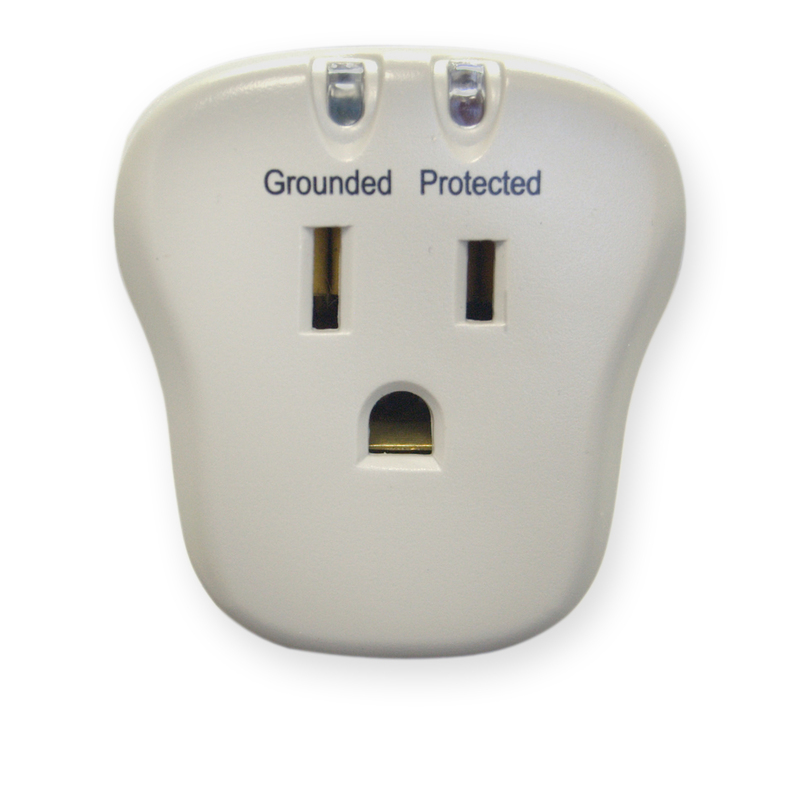 More Product InfoThis one-outlet surge protector features an LED power indicator, EMI/RFI filter and 540 Joules of dissipation. Surge protectors are the best option to safeguard your sensitive electronics against damaging electrical disturbances and rogue lightning strikes; as well as EMI/RFI interference and noise. This model saves space by plugging directly into the wall. Actual color may vary. Good price, compact size, good delivery. Very pleased with the order process to the fast delivery and the quality of product. Would order again. The picture was the exact item and the description was also exactly as the manufacturer described the item. I knew exactly what I would receive. This Surge Protector meets the standards I expected. I'm very happy with it. To Early to tell have not installed yet. I just stared using this product and it is wonderful. Nice peace, small and out of the way and yet can still provide MOV and EMI/RFI protection. Use this in front of a plug strip and protect to some degree your sensitive equipment. Use this all the time and works great. A must-have for laptops traveling and without spending $30 for a larger unit.